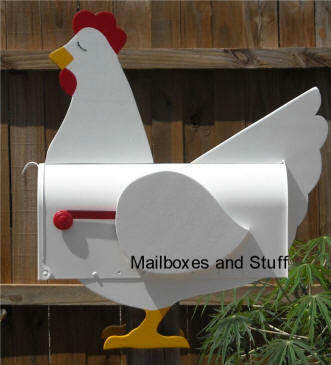 You won't find our UNIQUE Farm Animal Mailboxes anyplace else , EXCLUSIVELY at Mailboxes and Stuff . 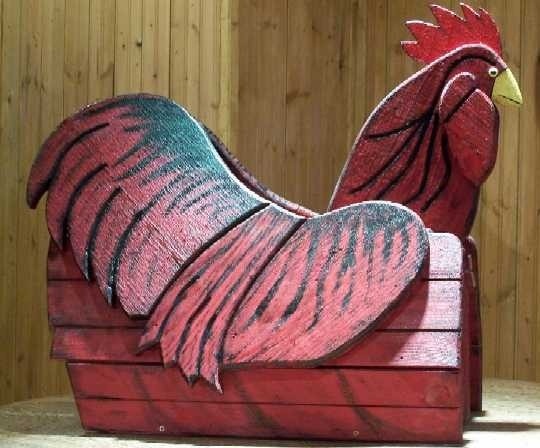 LOTS of folks attempt to COPY our unique farm animal designs but , the quality and craftsmanship , simply cannot be duplicated. 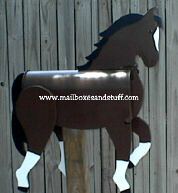 Don't be fooled by the imitations you find plastered all over half a dozen sites marked up in price ! 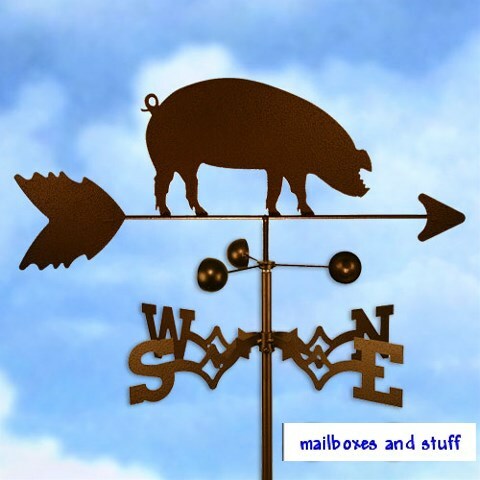 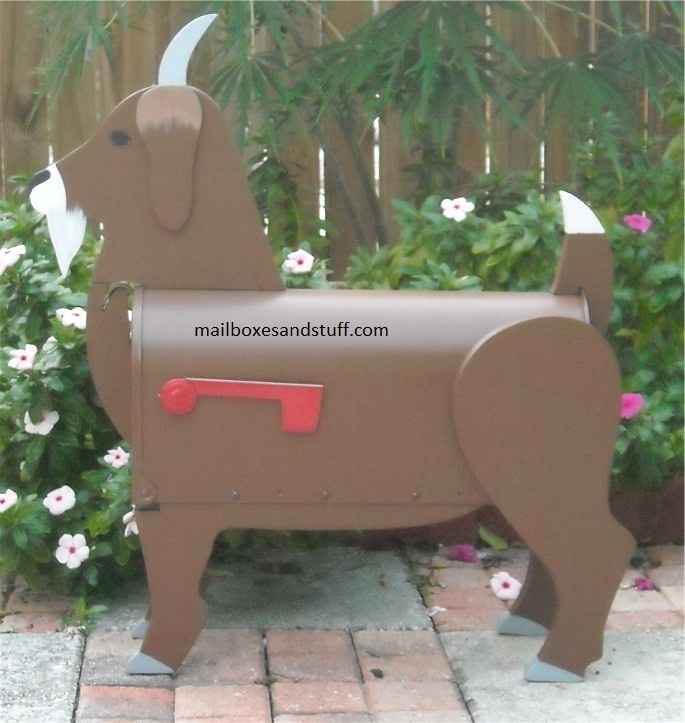 We offer a beautiful Horse Mailbox, a cute Pig Mailbox, even a FLYING Pig mailbox, several different Rooster Mailboxes, an adorable farm Chicken mailbox, a few farm Goat mailboxes, and more. 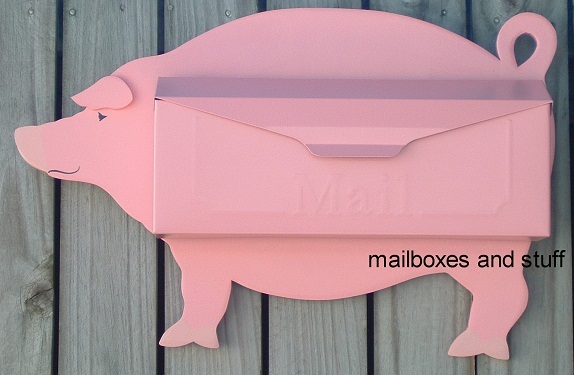 You don't have to live on a farm to love these Unique Farm Animal Mailboxes! 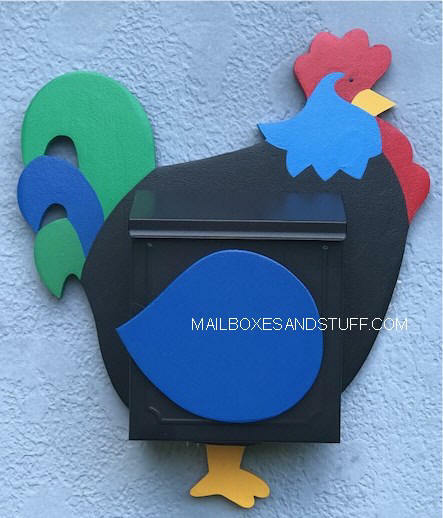 Plant one of our UNIQUE Animal Mailboxes on a Post Anywhere! 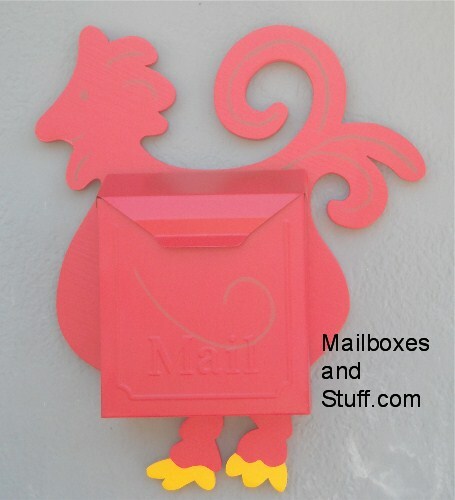 NEW LOCKING MAILBOXES ... For an additional $40 , You can HAVE PEACE OF MIND!!! 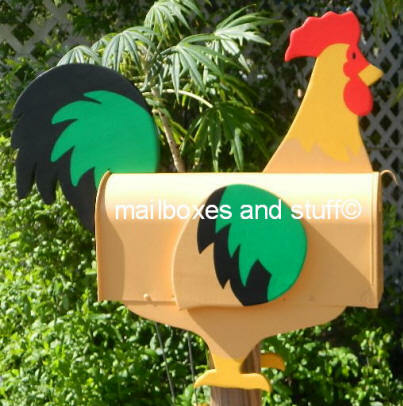 These mailboxes are made of wood attached to a standard rural size solid steel mailbox. 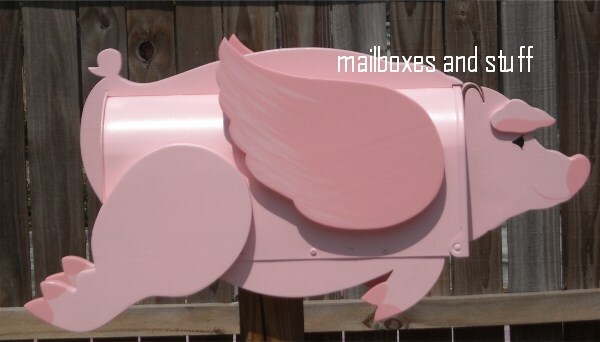 Pigs Really DO FLY Mailbox! 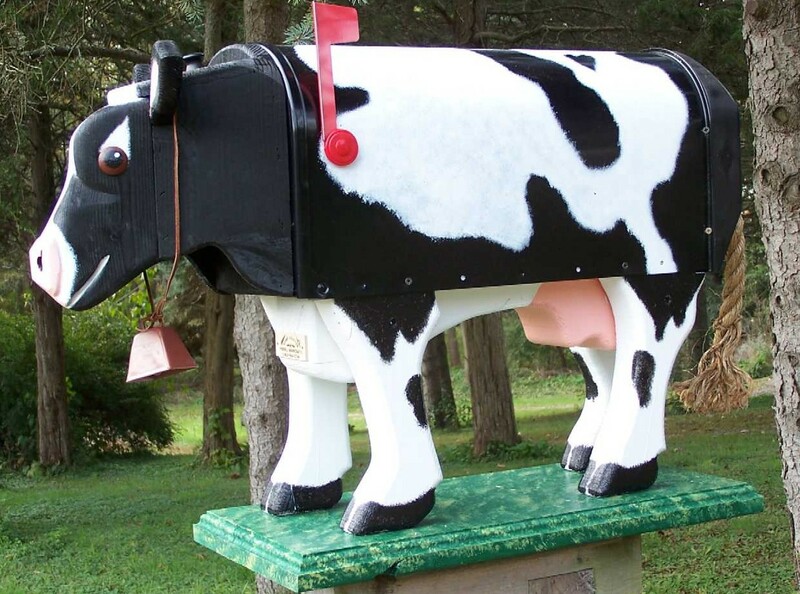 $165 Cow Mailbox ... SOOOO CUTE!!! Check out all our other Unique Novelty Mailboxes and Animal Theme Home and Garden Accents Be sure to Check out our NEW Animal Shaped Planters .. Hen and Rooster available! 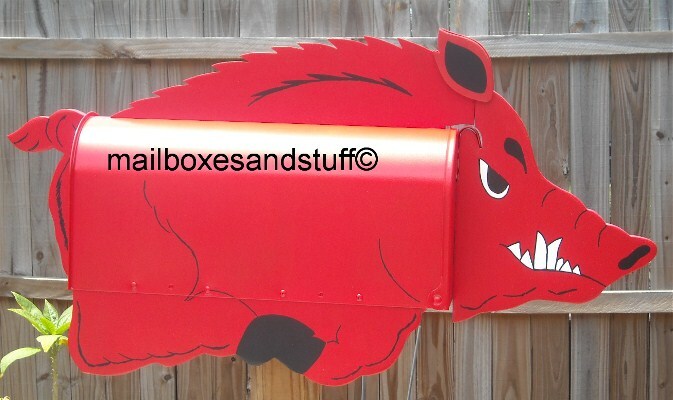 All mailbox designs featured on this website are the copyrighted property of Mailboxes and Stuff, LLC© or its owners. 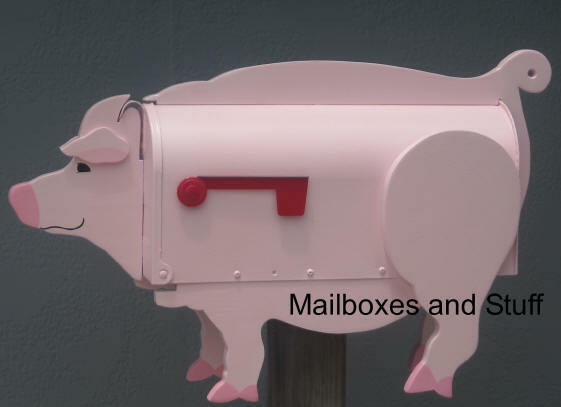 Any manufacture or sale of any product that is substantially similar to any of these designs, including any use of the photographs thereof, may be subject to legal action under the copyright laws of the United States, international and intellectual property treaties, and other laws.